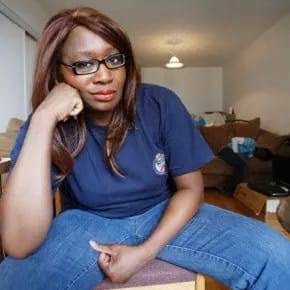 Home Celebs Police Arrest Kemi Olunloyo. Find Out Why!! Police Arrest Kemi Olunloyo. Find Out Why!! The journalist and social critic, Kemi Olunloyo was reportedly arrested by the Nigeria Police Force in Ibadan, the Oyo state. her Twitter account said she had been taken to the Criminal Investigation Department (CID). “#BREAKING 7.56am #Ibadan. The NPF just stormed my house arresting me taking me to CID for questioning. They say its NOT a criminal matter,” she wrote.